CBD oil is natural, legal, and comes in a variety of formats, including pure oil, sprays, gummies, tablets, concentrates, and balms. While every product is 100-percent safe and has virtually no side effects, it’s important that you choose the right CBD product for your physical well-being and comfort level. 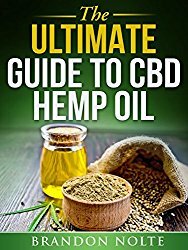 If you’ve been wondering about the many benefits of cannabidiol (CBD) and what each product is best used for, read on for a summary of the most popular products to choose from and how to find the best one for your unique needs and preferences. Both CBD- and THC-based products can boost your mood, relax you, and help to reduce pain and inflammation. Unlike THC, CBD offers these and many more benefits without giving you a psychological high. If you’re at all familiar with CBD, you may find yourself a little bit overwhelmed with the sheer variety of products available. You may also be wondering what products are best for specific uses and ailments. Do you want to be able to use it as flavoring in food? Do you like the taste of CBD oil and hemp products, or would you rather the flavor be disguised? Do you want to get the CBD oil into your body very quickly? Would you like something to use externally to soothe sore joints, muscles or skin problems? Do you want to take it on the road, to work or school, or are you primarily using it at home? Do you enjoy the act of smoking, or are you trying to quit cigarettes? Are you using it to help on a day-to-day basis, or do you just want something to use once in a while? When you have a clear understanding of what you’re using CBD for, you can then make the right choice of products to purchase. Keep reading for more details! Are you looking for a pure source of CBD oil that is fast-acting and easy to take? If so, concentrates and tinctures could be the ideal format for you. 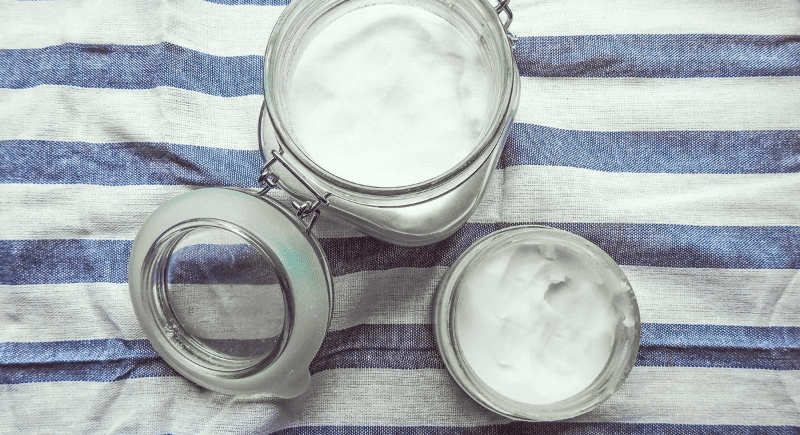 These products will offer the most bang for your buck because, while the price is a little bit higher than some other products, they’re so concentrated that they’ll last a long time, even if you’re using them on a regular basis. Why choose a concentrate like CBD oil paste? Here are some benefits and uses. Typically, people use CBD oil paste by putting a little bit under their tongue each day, but you can also use the oil for cooking. You can take a very precise, small amount at a time. The packaging makes it easy to measure. 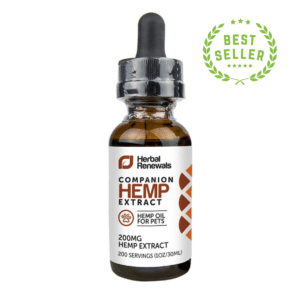 This product is very strong, so if you have high levels of pain or other chronic problems and regularly need a large serving of CBD, this will be the most effective. You can consume this product quickly and easily just by putting a bit under your tongue. If you are using this product for sleep support or stress relief, you can take a quick dose at the end of the day to help you relax or sleep. CBD concentrates and pastes are the purest, strongest, and cleanest format of CBD available. CBD capsules and tablets are one of the simplest ways to purchase and ingest CBD products. They are a no-mess, no-fuss, portable option, so they’re great for taking with you to school, work, or travel. You can purchase capsules and tablets in different sized bottles, and they typically take 30 to 60 minutes to have an effect. One key benefit of CBD tablets or capsules is that the serving size will be consistent, so when you take them you know exactly what’s going to happen. They also have the potential to last longer than liquids, so they’re a good option if you want something to keep on the shelf and use once in a while. If you’re trying out a few different products, you may want to consider purchasing a smaller, less expensive bottle of CBD tablets or capsules so you don’t spend a lot of money, or if you just want something more portable and long-lasting than a liquid format. CBD chews and other edibles are delicious and readily available for those who have a sweet tooth or just want to have CBD as a part of their regular diet. Those who cannot or don’t want to smoke. Those who want to use CBD to manage daytime stress discreetly. Those who want to ingest CBD in a more casual format—for instance, if you are travelling and do not want to be questioned about unusual-looking capsules or pills at security. Those looking for a more gradual but long-lasting effect. Those who love to bake and experiment in the kitchen. While there are plenty of different CBD edibles on the market, including lollipops, gum, hard candies, and chews, it’s worth noting that you can incorporate plain CBD oils into your regular day-to-day food. From salad dressing to smoothies and baked goods, the possibilities are endless! A few drops of a tincture or a couple of spritzes of spray under your tongue is one of the quickest and most direct ways to feel the calming effects of CBD. CBD tinctures and sprays are an excellent choice if you are mostly using CBD products at home and are looking for something that could be good before bed to help you sleep or for daily use in the mornings to help with daytime stress. CBD sprays come in a variety of formats, including energizing, soothing, and calming versions. They tend to be less messy than drops, but they’re also less concentrated. Start with a small serving. Spray or drop the recommended minimal dose under your tongue. Hold it under the tongue for at least a minute before you swallow. Tinctures can taste fairly strong, so before purchasing a large bottle you’ll want to make sure you like the flavor enough to ingest the oil in this near-pure format. CBD topicals, such as lotions, balms, and salves, are an amazing option for joint support and general aches and pains. They may be an effective and natural option for those who find that regular lotions and balms irritate their skin. Moreover, you can purchase scented varieties or choose your favorite aromatherapy oils to blend for a relaxing, romantic, or rejuvenating massage. To use, simply rub a liberal amount into the affected area in small circles and repeat as needed. Do you enjoy the act of smoking, or are you trying to quit smoking cigarettes? CBD vape oils used in a vape pen may be a safe and effective substitute to help with stress and other symptoms if you are going through nicotine withdrawal from quitting smoking. Using CBD oil is a good option for those who enjoy the act or ritual of vaping on a regular basis or even from time to time. 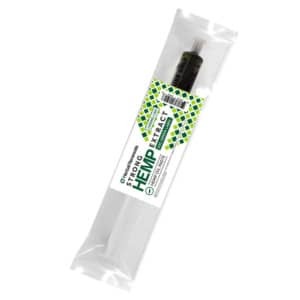 It’s also great for those who want a fairly quick but mild hit of CBD. 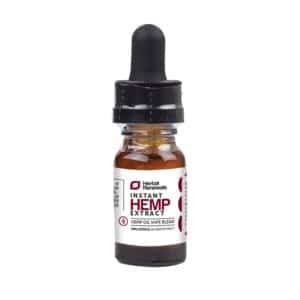 If you are already a fan of vaping, you may want to purchase CBD vape juice. Note that this tends to be a less-concentrated format than some of the others, such as the pastes or high-strain CBD oils. This might come as a bit of a surprise, but there are actually CBD products geared towards your four-legged friends. It may ease stress and help with training for younger or high-strung dogs or rescue pets that frighten easily. It may help your pet stay more relaxed while you are away at work all day. CBD oil may promote a sense of well-being and relieve symptoms for old and/or ill pets experiencing a range of health problems and general discomfort. It may promote appetite and digestive health. CBD can be used to relieve your pet’s joint pain and inflammation. CBD oil may be helpful in preventing seizures. Cannabidiol products are specifically designed to taste good for pets, so you should be able to add it to their food easily. Check the directions on the box, and always ask your veterinarian first if your pet is ill, pregnant, lactating, or if you plan on using them for breeding. CBD supplements do not have any serious known side effects, but a few people experience mild ones if they take too much—examples include drowsiness and upset stomach. Always check with your doctor if you have any serious illnesses, are pregnant or breastfeeding, are on a restricted diet, or are taking other medications or supplements. Some people need more CBD than others depending on what they are using it for. The effects will depend on their overall tolerance, weight, body chemistry, and so on. 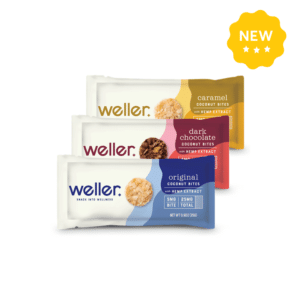 To this end, it’s best to start with the recommended serving on the product package and work your way into higher serving sizes if it feels good. Now you should have a better understanding of what products you might like to try or even recommend to friends. If you’re interested in purchasing, feel free to peruse our best CBD oil products (there’s even a quiz to help you decide) and try out a few different formats—you’ll be glad you did!